This is awesome you guys! 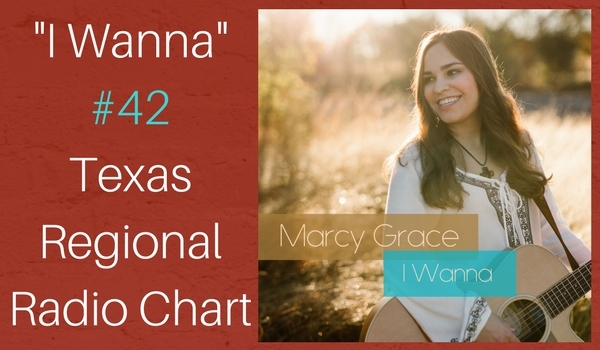 We have been working hard and this week “I Wanna” is at #42!! So crazy! I am so grateful to everyone for their support! God is good! We’re knocking on that door of top 40! In other news, the San Antonio Spurs are in the playoffs! One of my favorite times of the year is when we get to root for the Spurs chasing that championship ring! #RaceforSeis Something you might not know about me is that I am a sports fanatic. When anyone in my family needs to know anything about sports, they usually come to me haha. Yes I am that girl screaming at the TV at times! So Go Spurs Go! Just announced, we will be playing FIESTA in San Antonio this year! We are so excited! We will be at the Market Square on Thursday April 27 from 5:30-8:00 PM. It’s gonna be a great time! I hope everyone had a blessed Easter! Have a wonderful week!